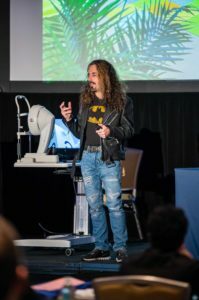 Treehouse Eyes doctors recently were asked to give lectures at the annual Vision By Design meeting in Orlando. This meeting is one of the premier forums for eye doctors to come and learn the latest science on myopia (nearsightedness) and treatment options. We were excited to have our co-founder Dr. Gerber and Dr. Kevin Chan there to share our experience treating myopic children at Treehouse Eyes, and provide tips to our colleagues on best practices in this area. This year’s meeting was full of the latest research and clinical information about childhood myopia control. Myopia is reaching epidemic levels and an estimated 5 billion people globally have myopia by 2050. 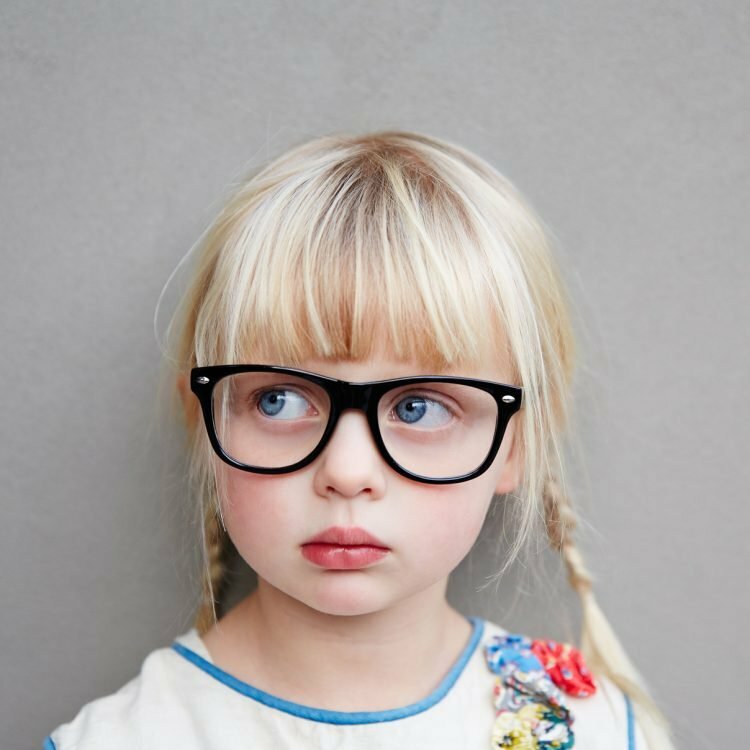 This is particularly concerning for our children, who are getting nearsighted earlier and progressing faster. While glasses correct myopic vision, they don’t treat the underlying problem–an eye that is growing too long. Fortunately, as meeting attendees learned, there are now several treatment options available for children that can help slow or even stop the progression of their myopia. Meetings like Vision By Design are crucial to continue to give doctors the latest information about myopia treatment options. 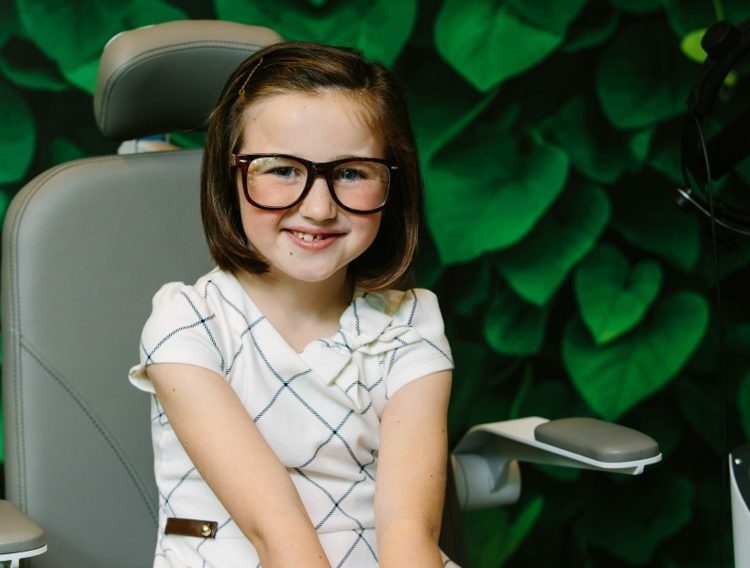 Educating parents that there are now treating options for their children is particularly important, as often they are unaware of these treatment options and the risks associated with myopia for their child’s eye health. To learn more about myopia treatment options and review some of the latest research in this space, go to the Myopia Resource Center at TreehouseEyes.com.